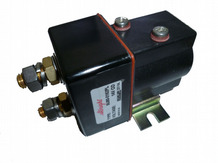 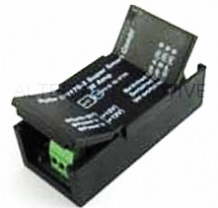 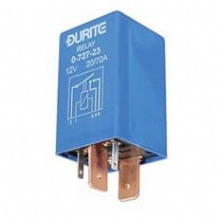 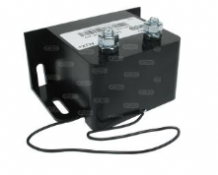 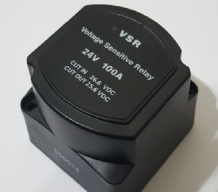 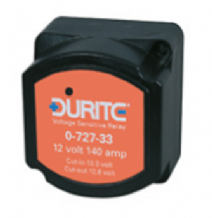 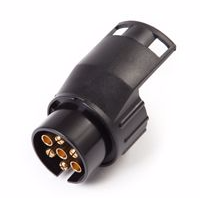 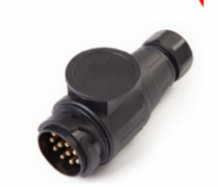 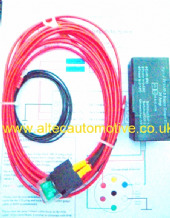 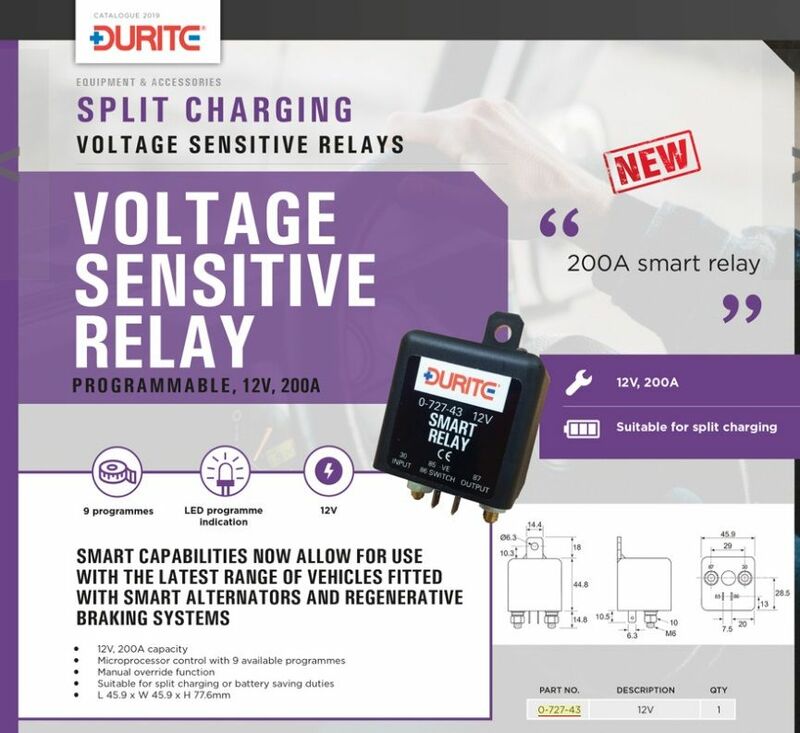 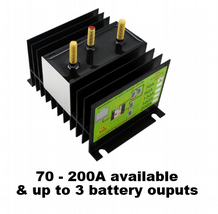 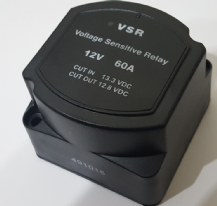 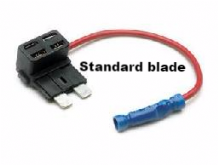 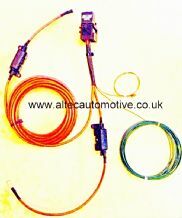 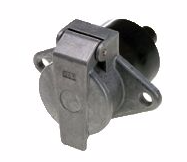 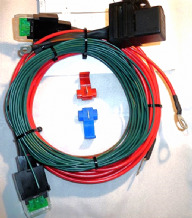 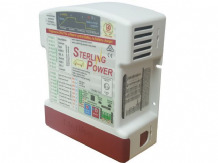 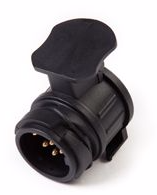 12 volt 200 amp relay designed to be used with the latest range of vehicles fitted with smart alternators and regenerative braking systems. 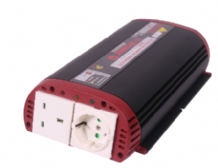 With 9 programmes and override function. 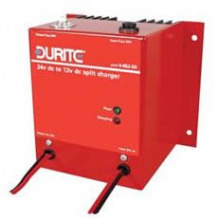 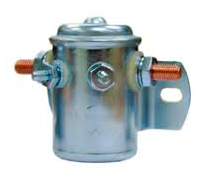 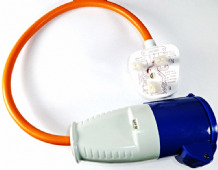 Can be used in secondary battery charging systems and as a battery saver protecting the main starter battery from excessive drains.